October is when awareness on both of these causes is at the forefront of our attention. However, they are important issues each and every day of the year. This month, we want to take the time to heighten awareness, so it stays a priority throughout the year. To help in doing this, we encourage you all to show your support. There are so many ways! 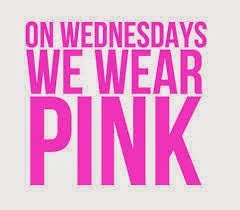 We will start with taking a cue from the "Mean Girls" movie, wearing pink on Wednesdays. 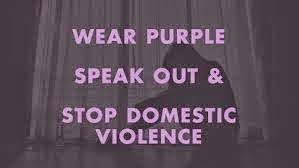 And, to note domestic violence awareness, we're wearing purple on Thursdays! You know fashion for a cause is our thing!